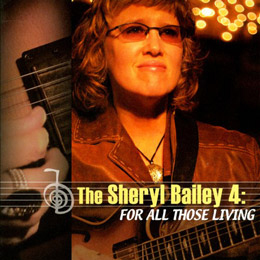 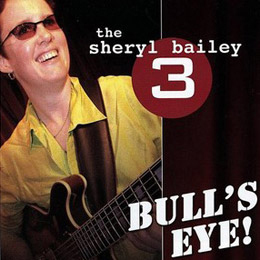 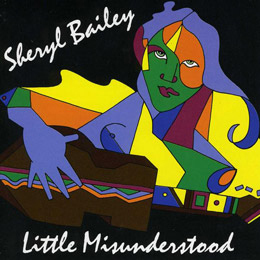 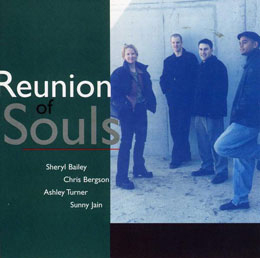 Filmed live in New York City Sheryl Bailey, jazz guitar player extraordinaire, plays eight tunes with her Trio featuring Brian Charette (Hammond B3) and Ian Froman (drums). 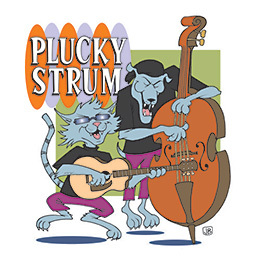 This up close and intimate setting showcases the trio's abilities and musicianship. 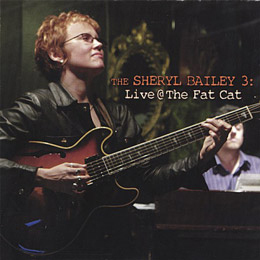 Tunes include Dark Eyes, Heavy Bag Blues, Portrait of Emily and more. 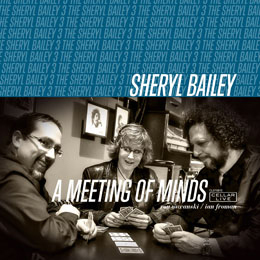 An interview with Sheryl is included as a Special Feature. 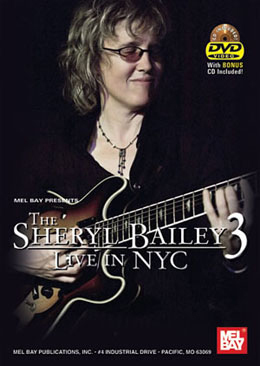 DVD length is 59 minutes.